Just returned from amazing adventures in Amsterdam, Belgium and France. 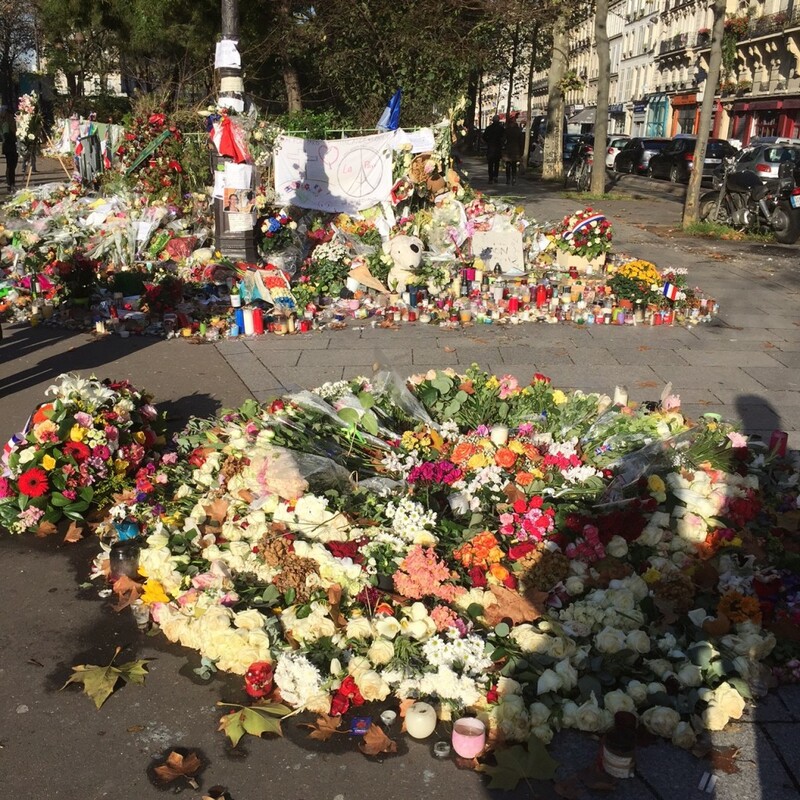 It was very emotional visiting Paris after the terrorist attack on November 13th. 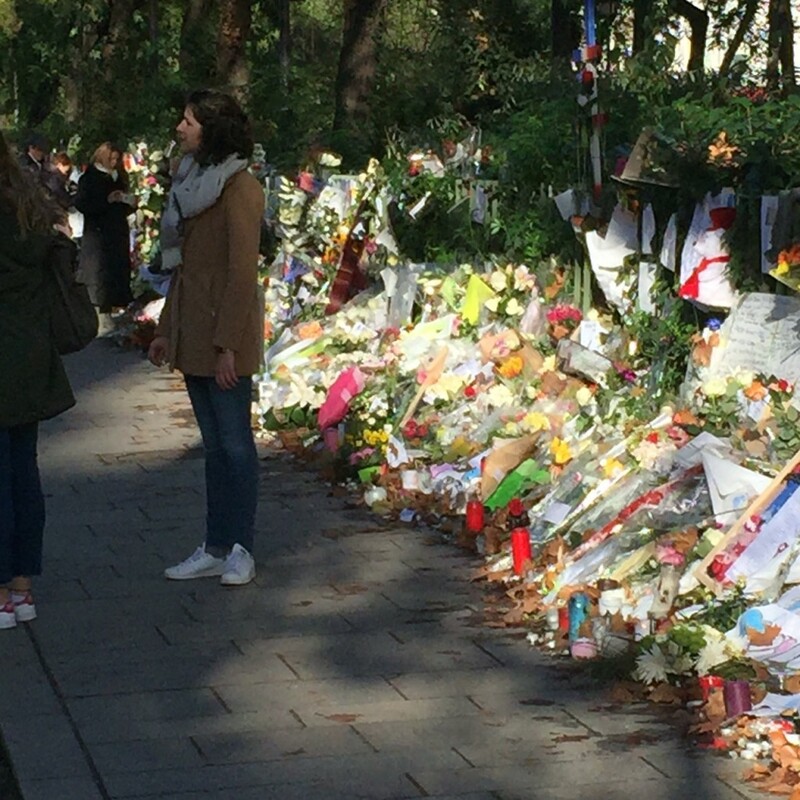 We arrived less than two weeks later and the Parisiennes appeared bruised and battered, but definitely not defeated. We drove from Amsterdam through Belgium which was on high alert. The police were stationed at the border between Belgium and France. We were not stopped, but many cars were pulled over. Every car and truck departing France on the other side of the highway was inspected and the back up was at least five miles long. We did not realize that the apartment we stay in every year is only a 5 minute walk from the Bataclan concert hall. Walking by conjured up memories of 9/11 with the mounds of flowers, candles, photos and messages. It was very emotional. 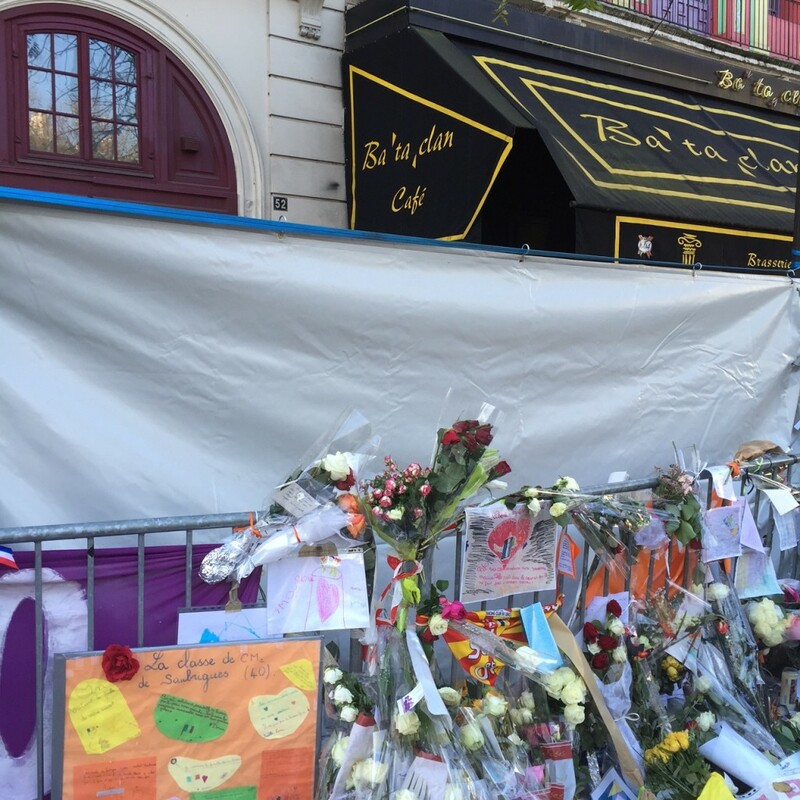 We were amazed that so many concert goers were able to escape the attack as the building is small and the side street very narrow. Thankfully, many were able to reach safety. Our friends who have teenage daughters were personally touched by the tragedy as they knew people who were injured and died. There is a very heavy police presence all over Paris, but it only makes you feel safe not afraid. When we arrived in Paris the streets were quite empty. 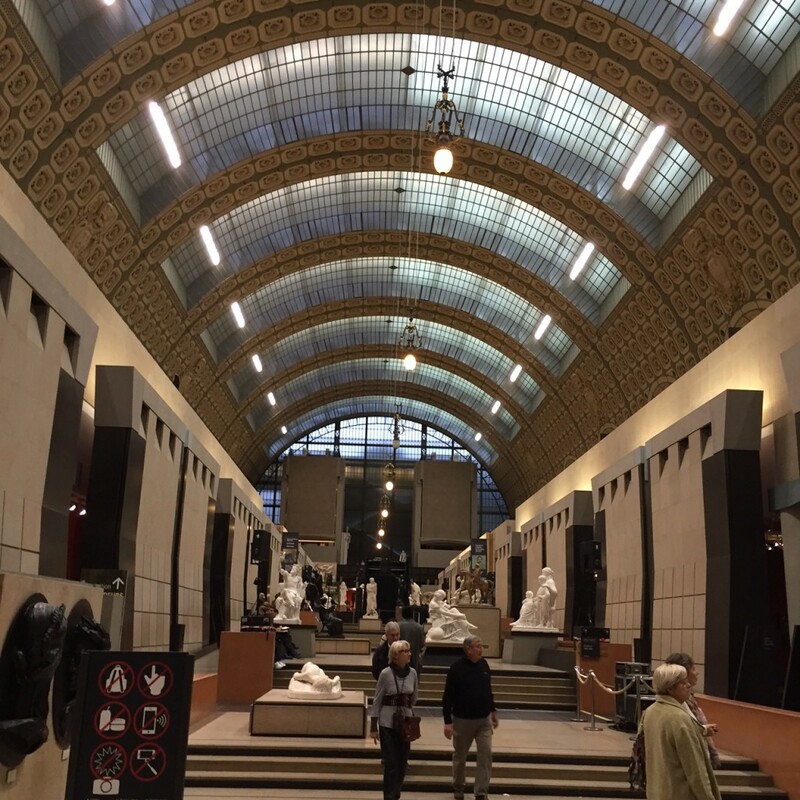 When we visited the Musee D’Orsay only one person was ahead of us in line. Usually there is an hour waiting line. 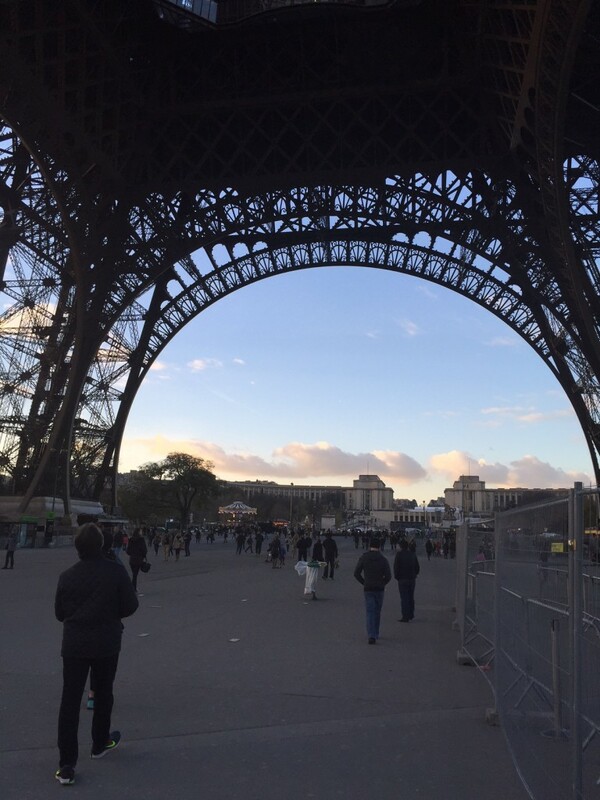 The Eiffel Tower area was vacant and only one tower was open. Not more than 20 people were in line. They have installed metal detectors in every area. 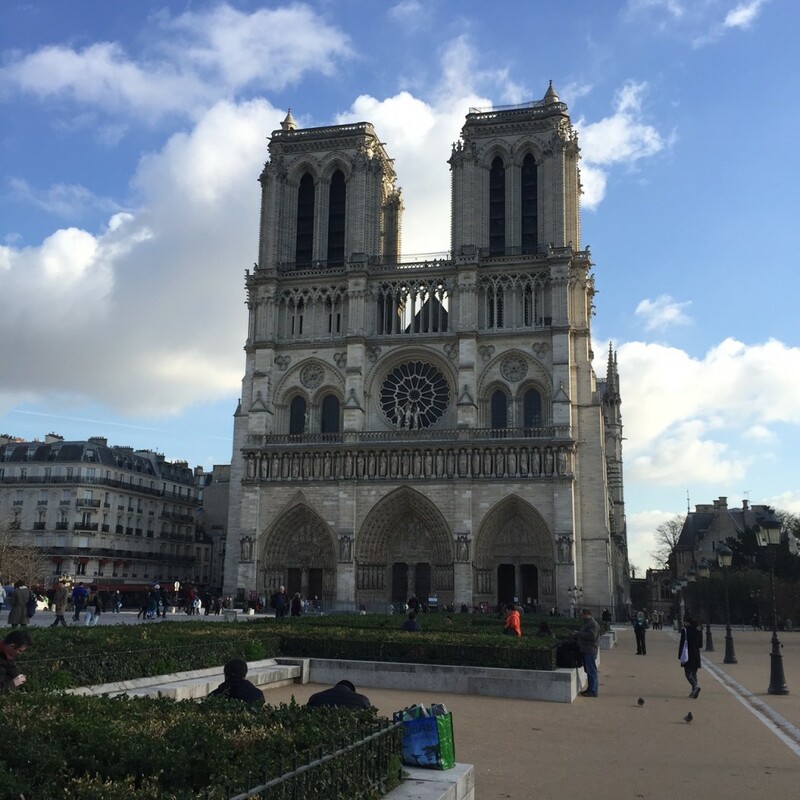 Notre Dame was deserted, as well. 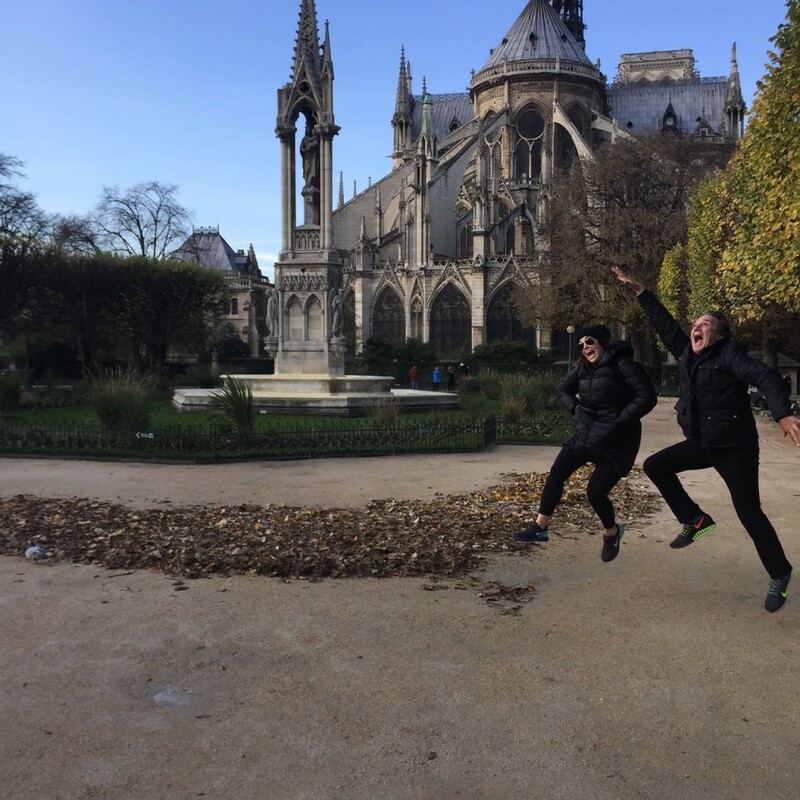 At least, Courtny and David were jumping for joy at being in Paris. In fact, it was a special time to be in Paris. People refused to be intimidated. We took advantage of an easy to navigate city. The french have never been so friendly and welcoming. Restaurants were empty in the beginning of the week, but by the weekend there was more activity. 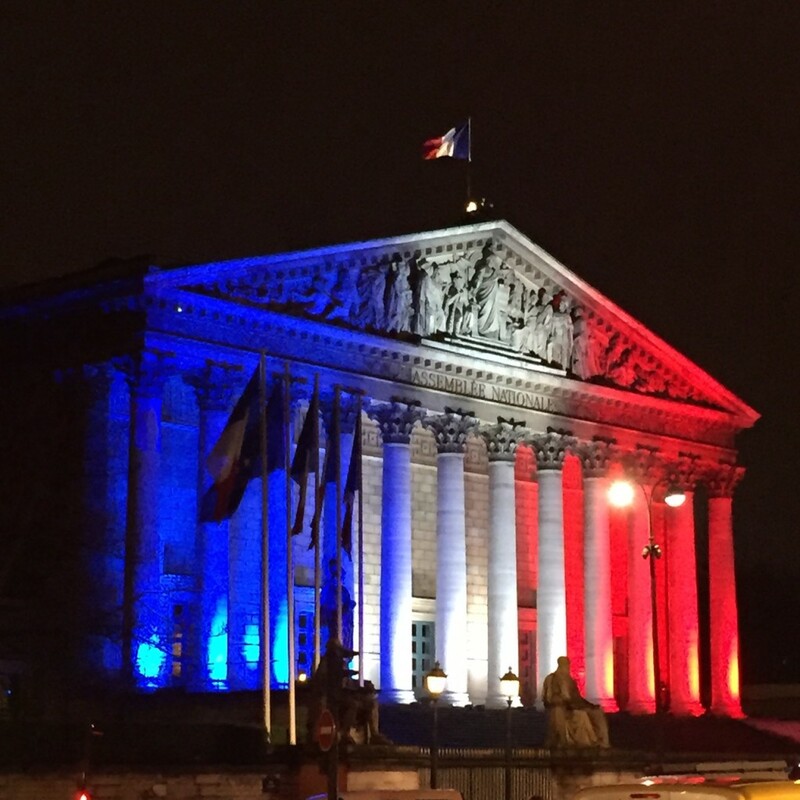 We were never fearful and I would say that Paris has never felt more safe. I was so glad that we did not cancel our trip to France although many visitors did not follow suit. Tourism is down 25 per cent. 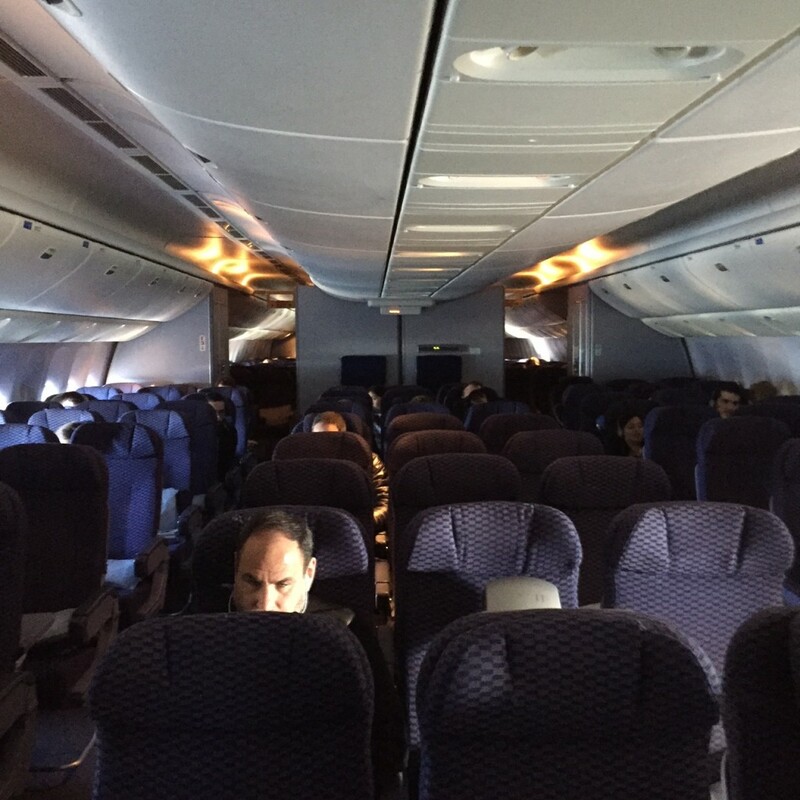 Yesterday, our flight home was virtually empty and there were no lines at the airport. The French army had a huge presence at the Charles de Gaulle airport. Our last day the weather was mild and we were happy too see many young Parisiennes having drinks outside at the restaurants and brasseries. Stay strong, Paris. None of us should ever cower. 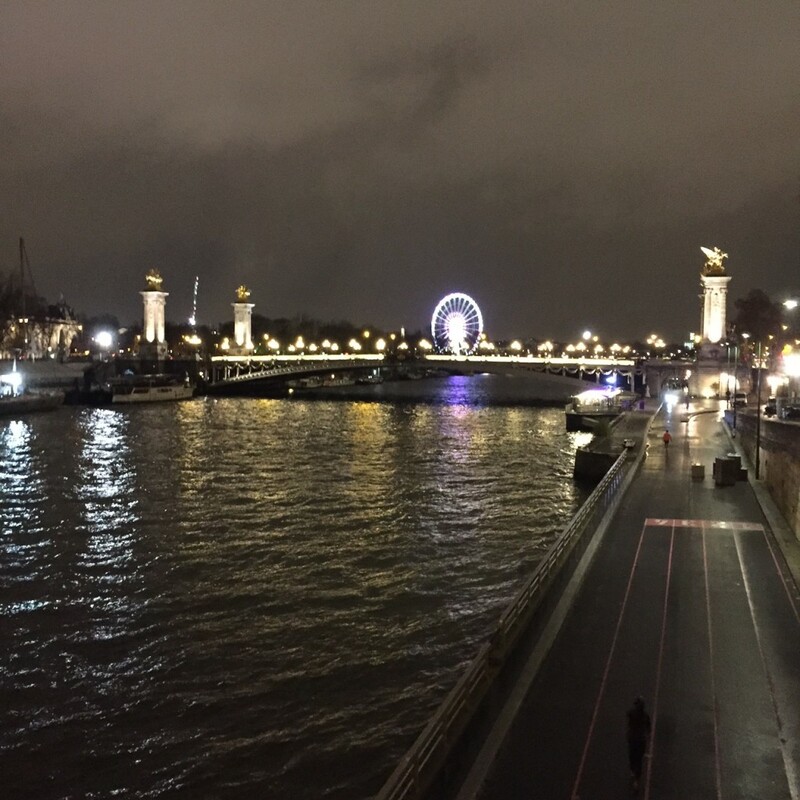 Paris, you are brave, resilient and beautiful. My advice. Treat yourself. 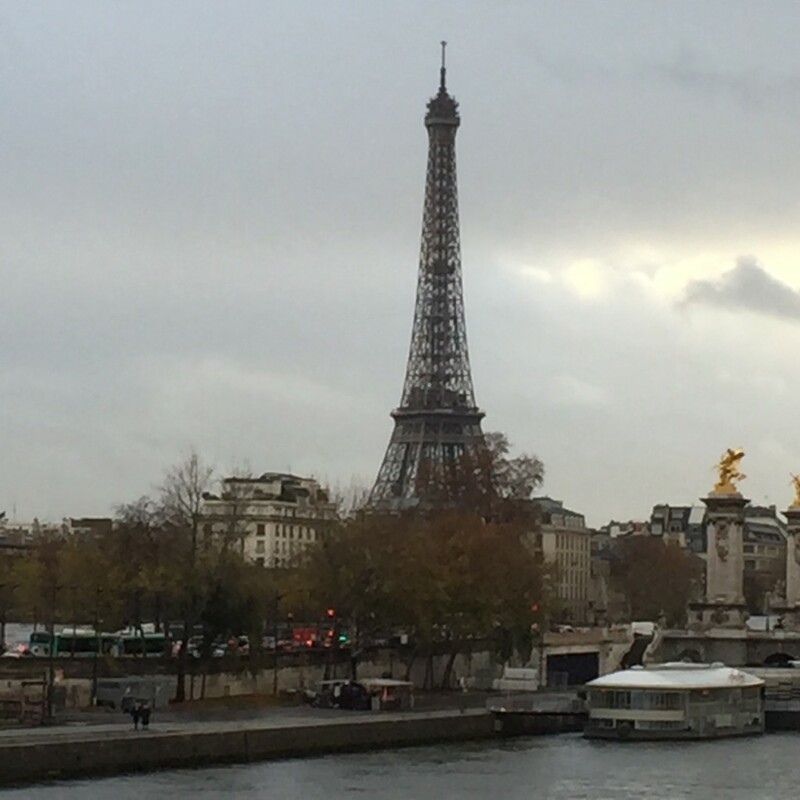 Go visit Paris…now! What better support to France all of you were., not allowing those with their own religious fears suppresse others by projecting fear. LOVE ALLWAYS WIN AND PARIS IS THE CITY OF LOVE ! !